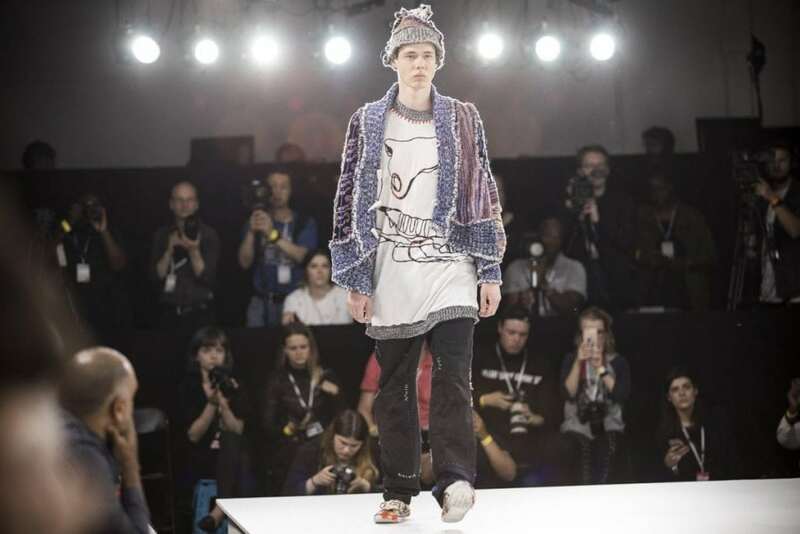 The unique nature of the BA (Hons) Fashion programme helps you learn skills and gain knowledge that is transferable to many different roles across the fashion industry. 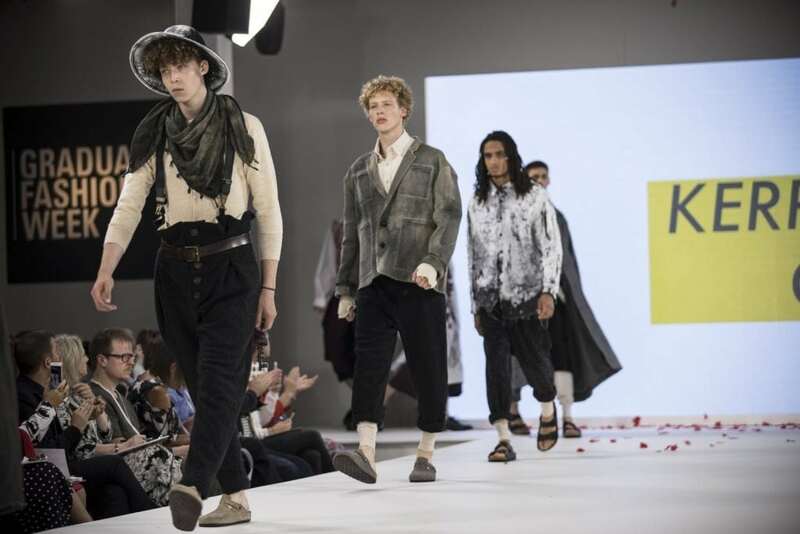 Our fashion graduates secure jobs in fashion design, buying, merchandising and visual merchandising, as well as trend and fashion forecasting, fashion journalism and PR, freelance work or setting up their own business. You can find out more about the kinds of roles are graduates are working in here. 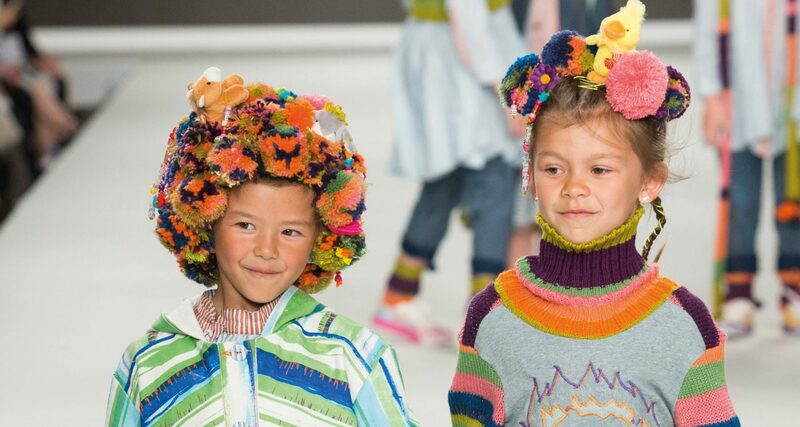 Sophie's collection is inspired by illustration and artwork. Sophie is completing a six month placement with Missoni in the menswear department for design in Italy. Dan's collection is based on the work of Dorothea Lange and the Farm Security Administration. Dan aims to gain industry experience before completing a Masters Degree.